This much fun shouldn’t be legal! 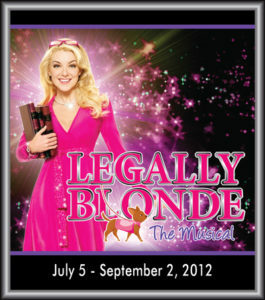 Based on the hit movie of the same name which starred Reese Witherspoon, Legally Blonde, the Musical is the award-winning Broadway sensation. This all singing, all dancing, feel good musical comedy will be the highlight of your year.